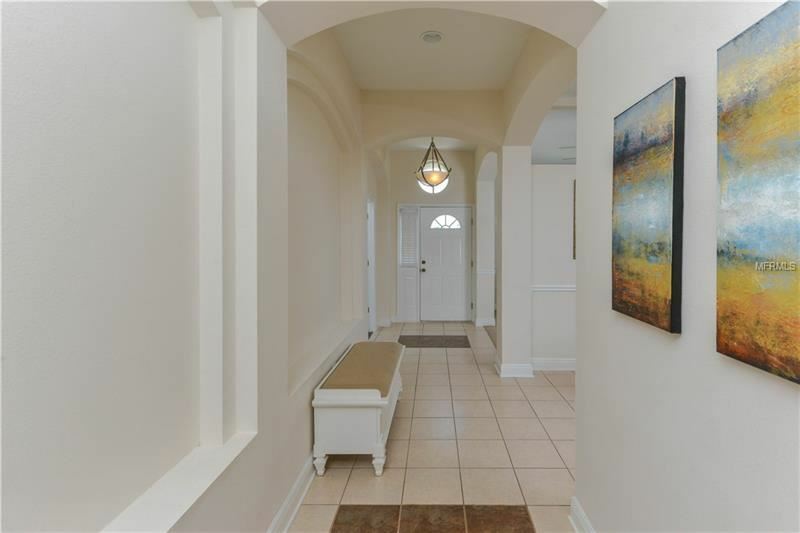 A lovely family home located in the quiet community of Sterling Hill. 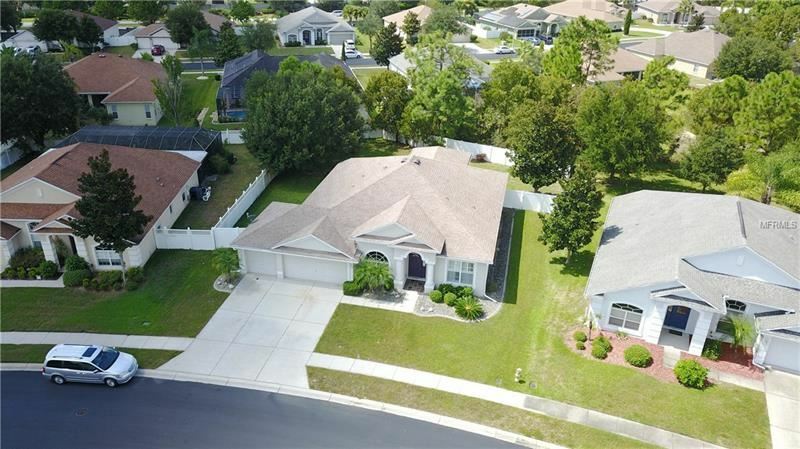 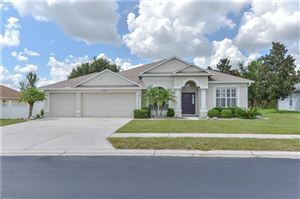 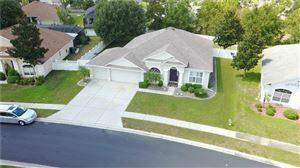 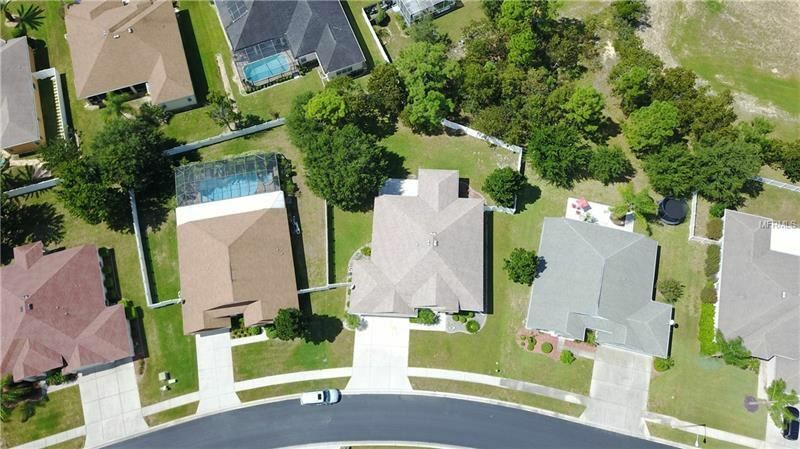 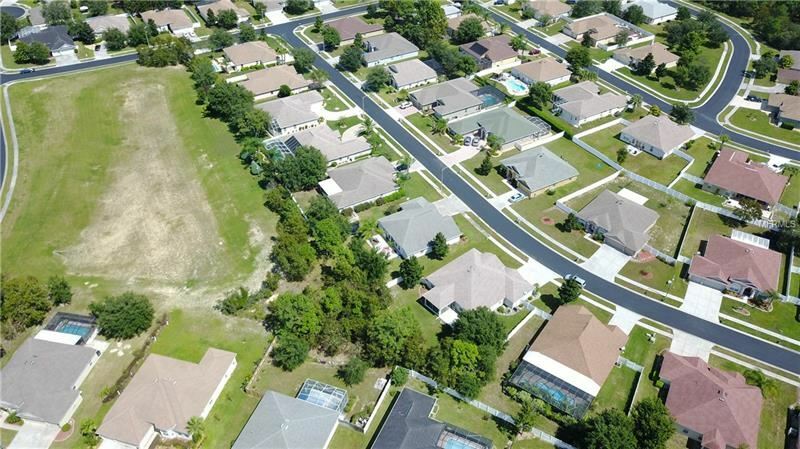 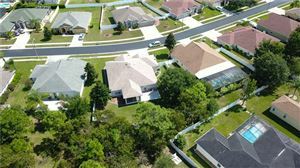 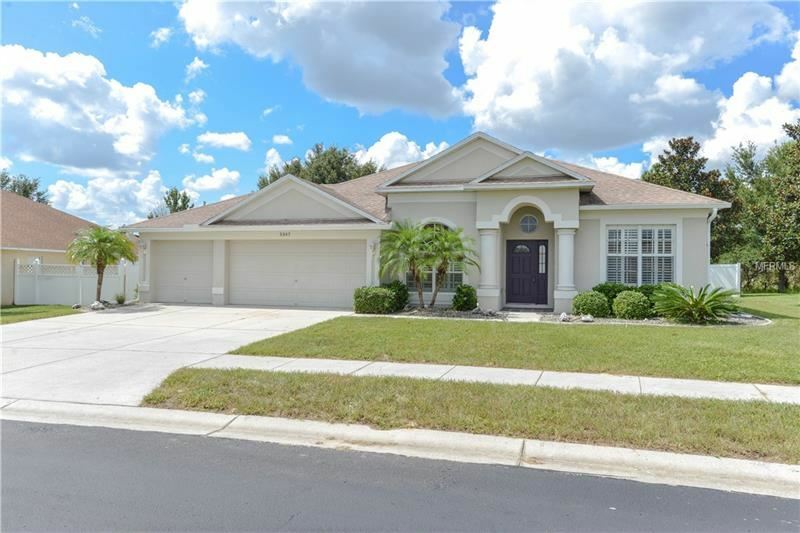 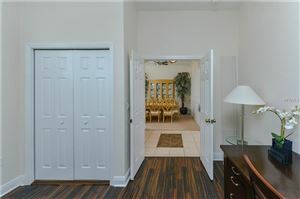 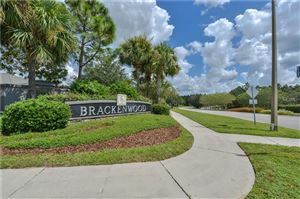 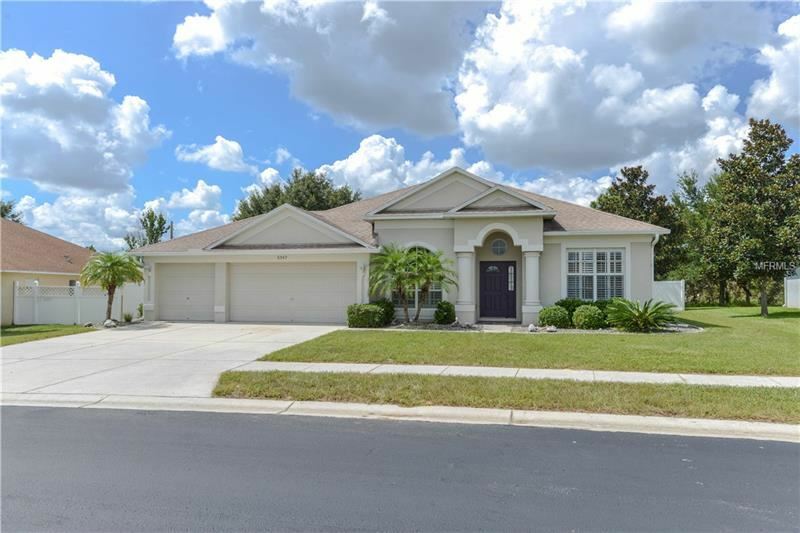 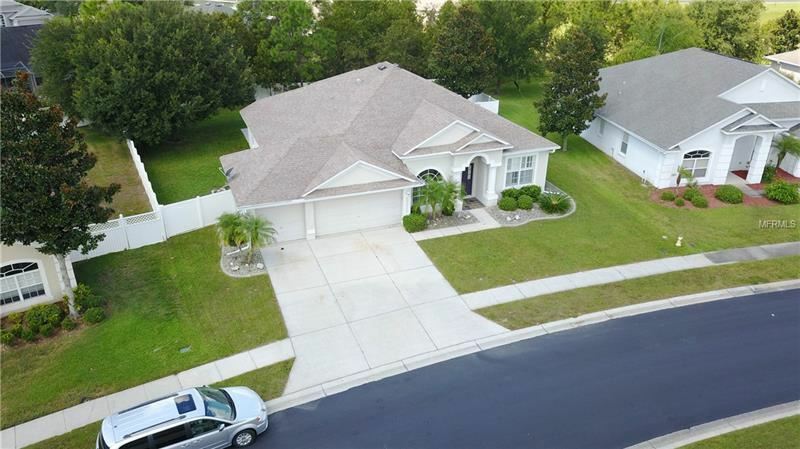 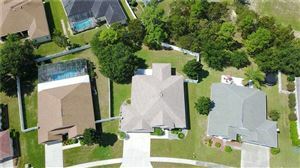 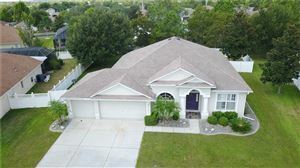 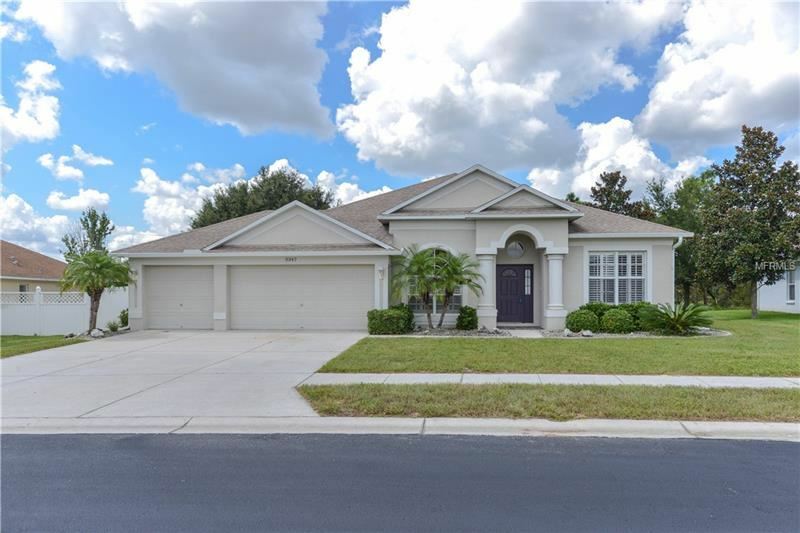 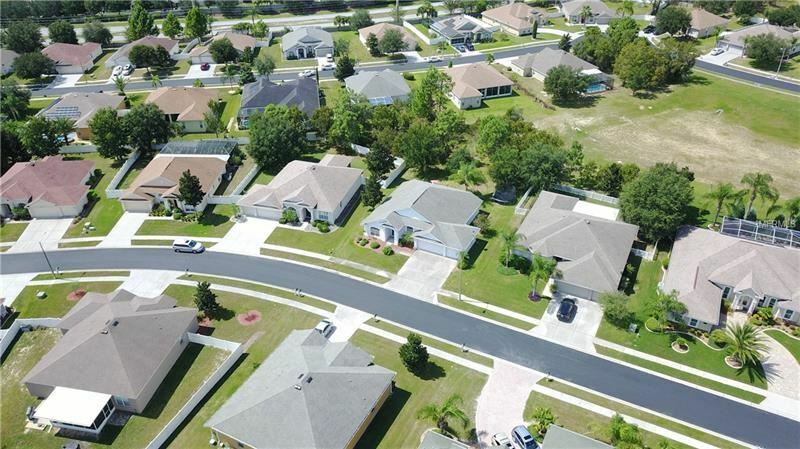 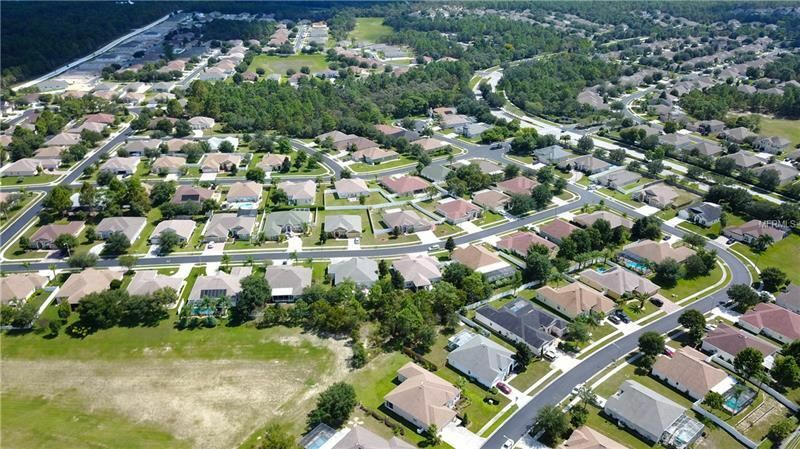 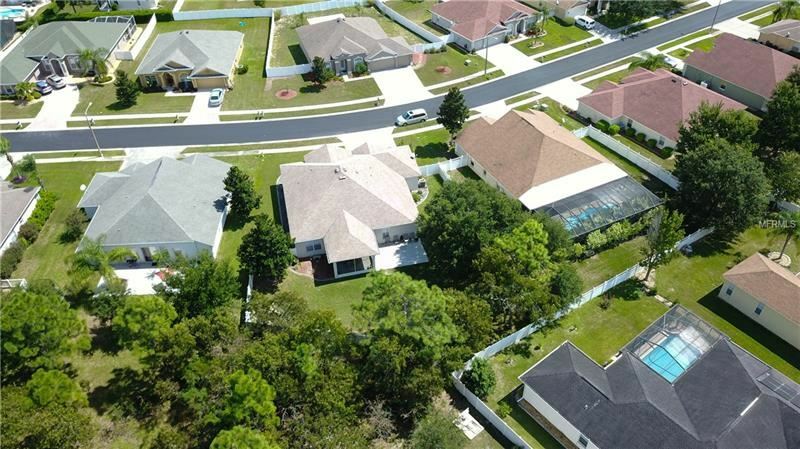 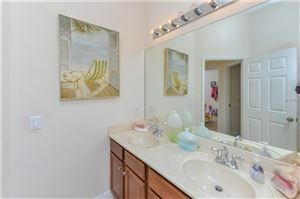 A Community pool, parks, basketball, tennis court, exercise room, and a large dog run are available in the community. An elegant floorplan and room for all. 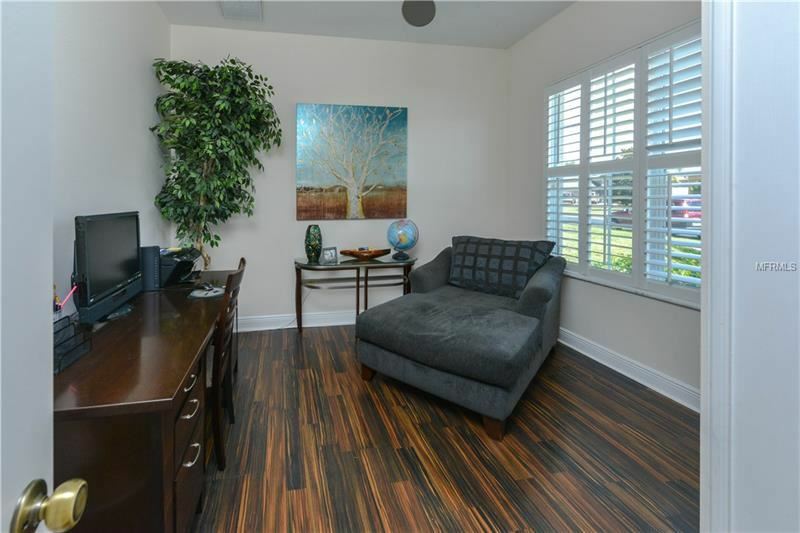 A nice office at the start of the home complete with beautiful warm wood flooring. 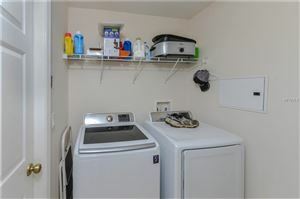 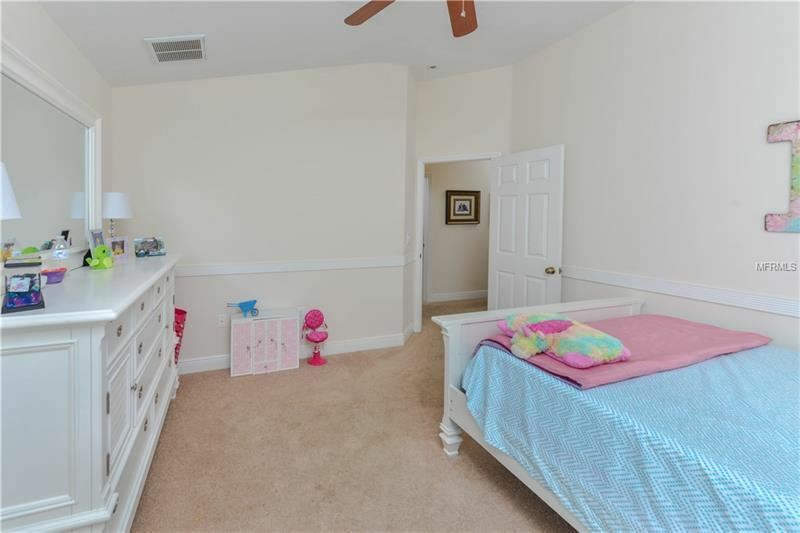 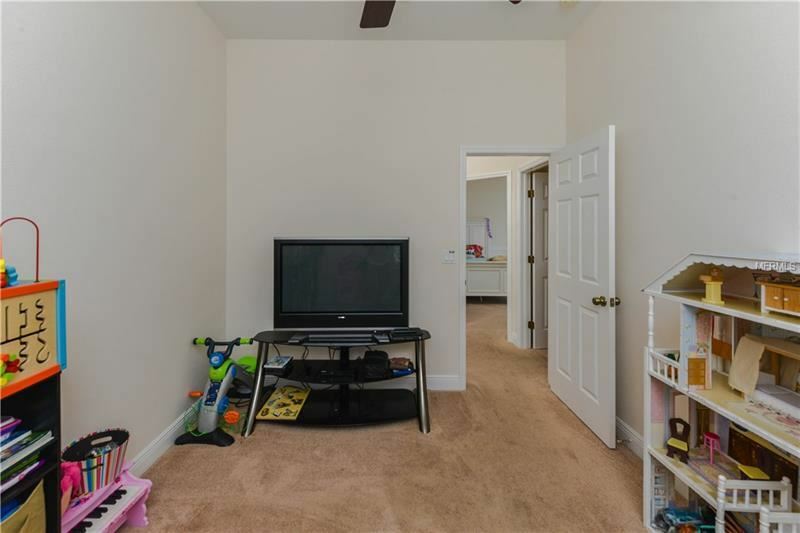 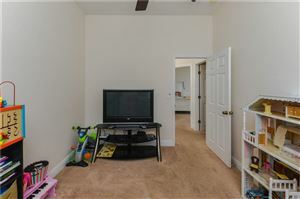 You could also use this space as an extra bedroom if needed. 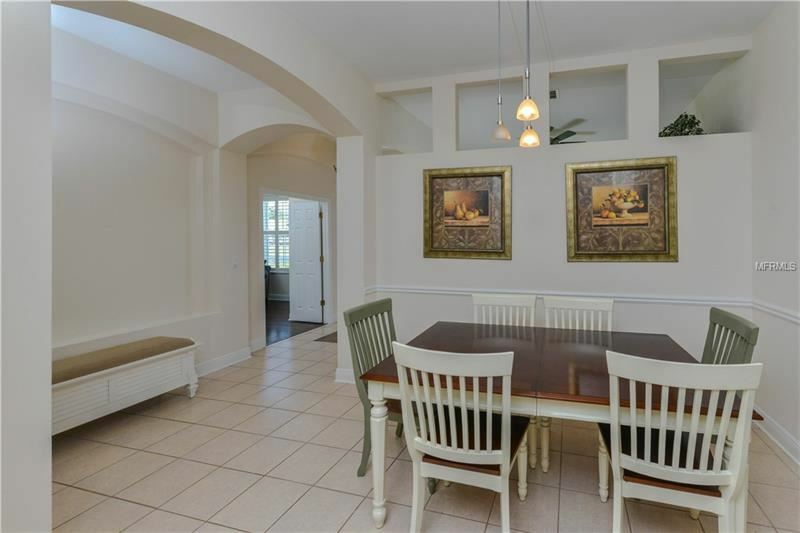 A formal dining room with an arched window lets in plenty of light. Plantation shutters flow through the entire home. 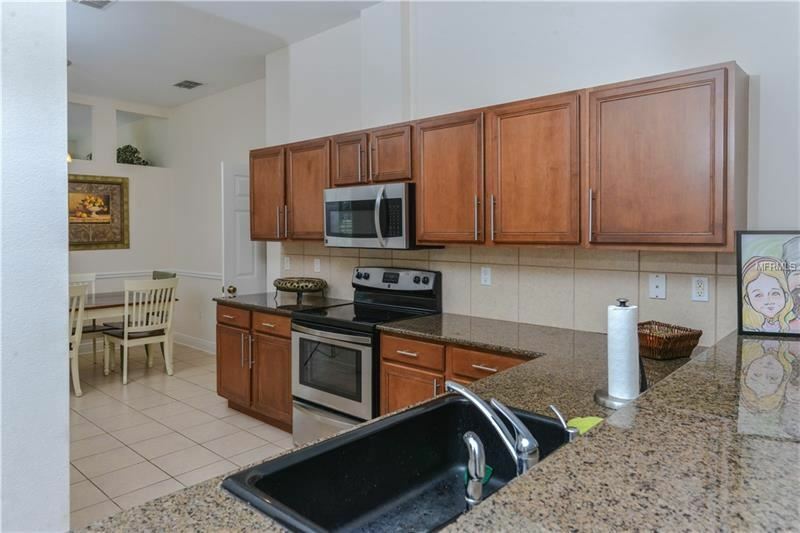 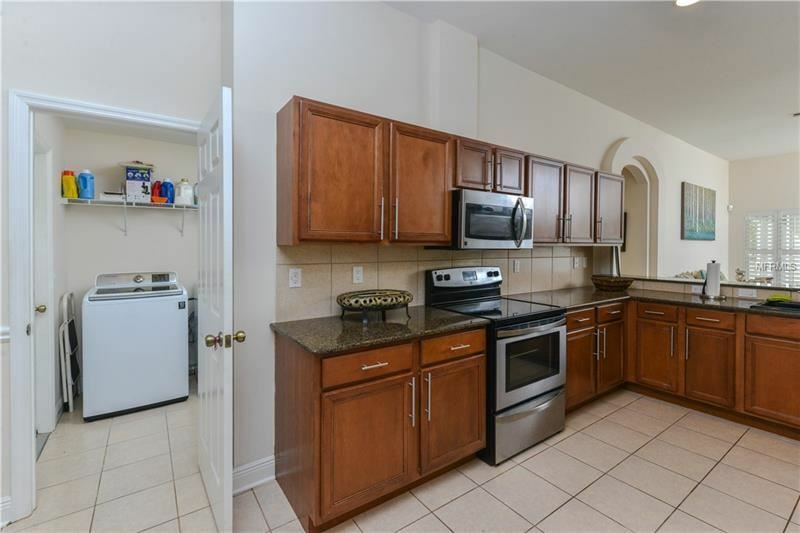 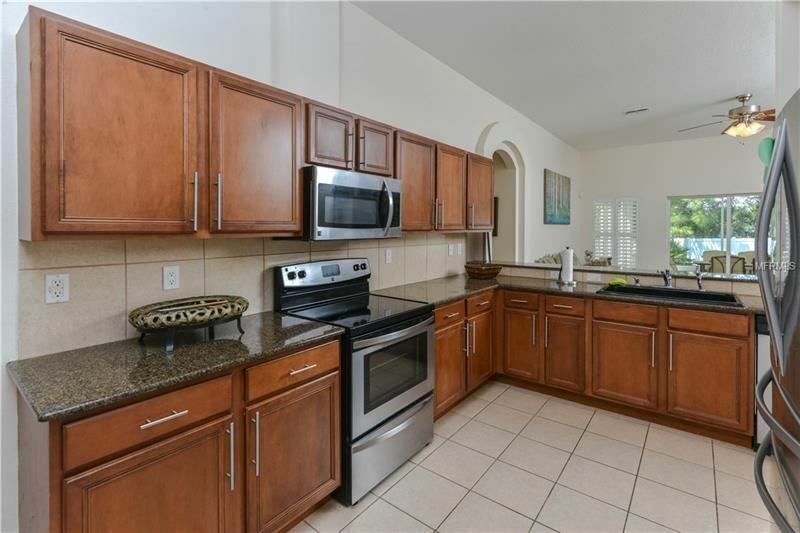 The eat-in kitchen is fabulous and provides updated cabinets, stainless steel appliances, a large pantry, and loads of granite counterspace. 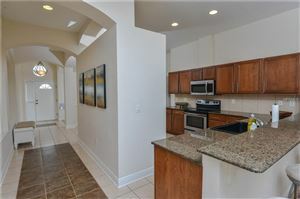 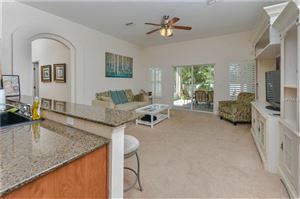 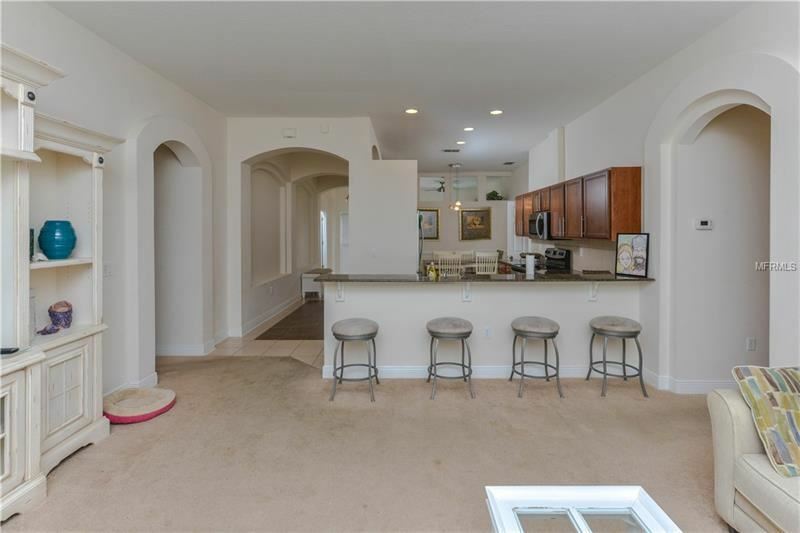 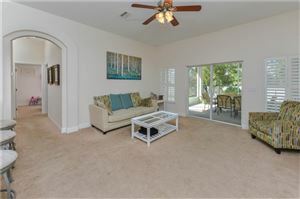 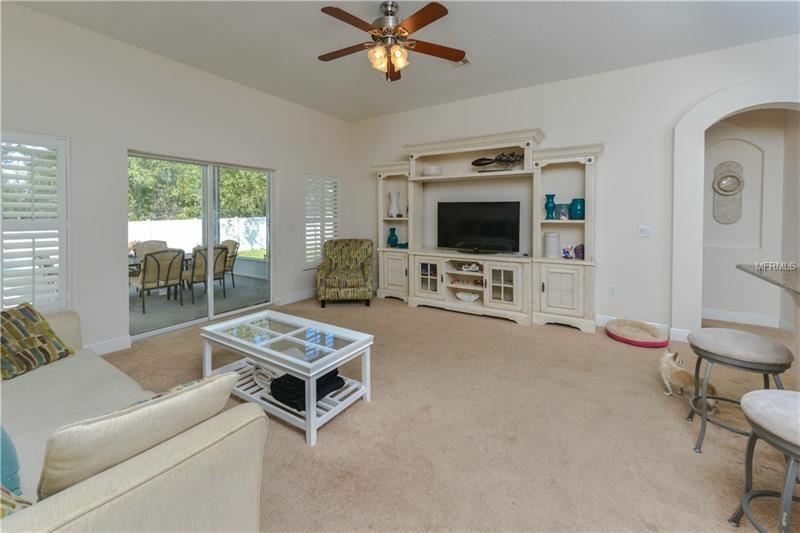 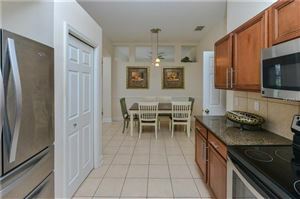 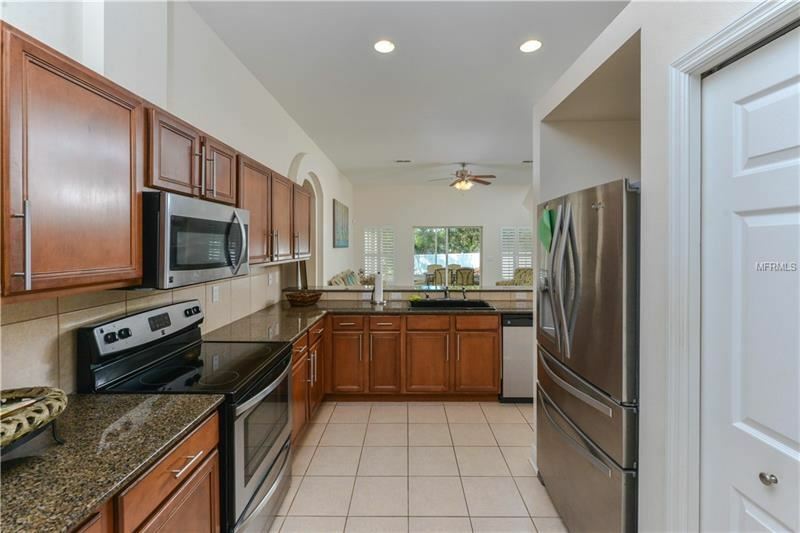 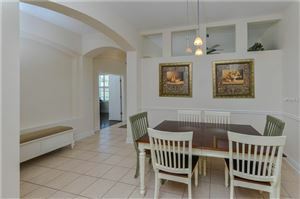 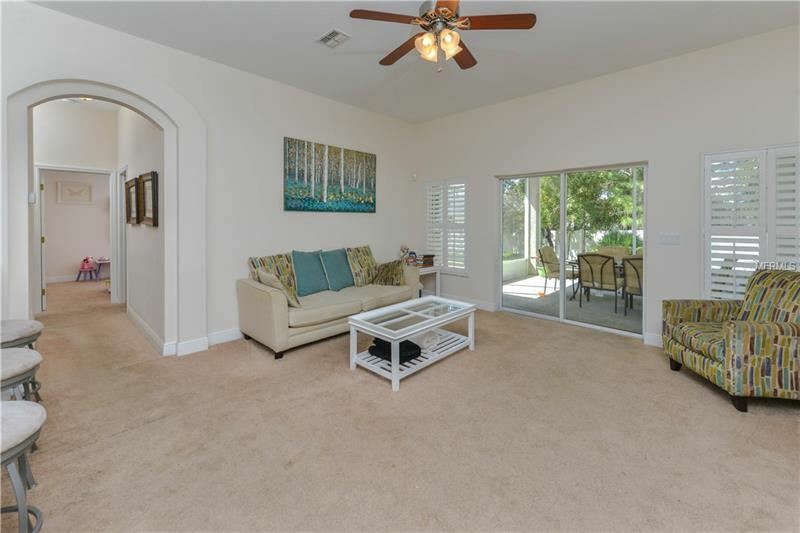 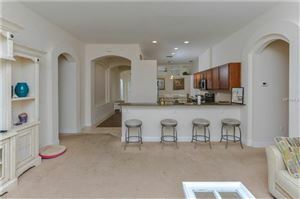 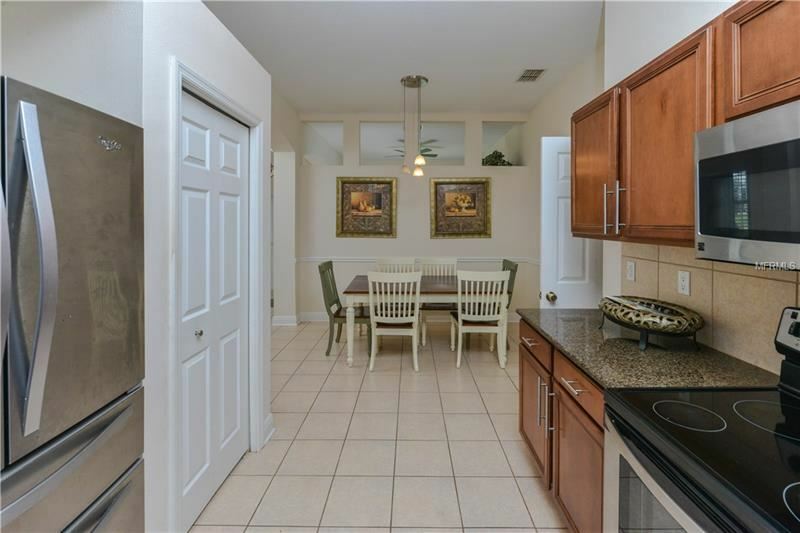 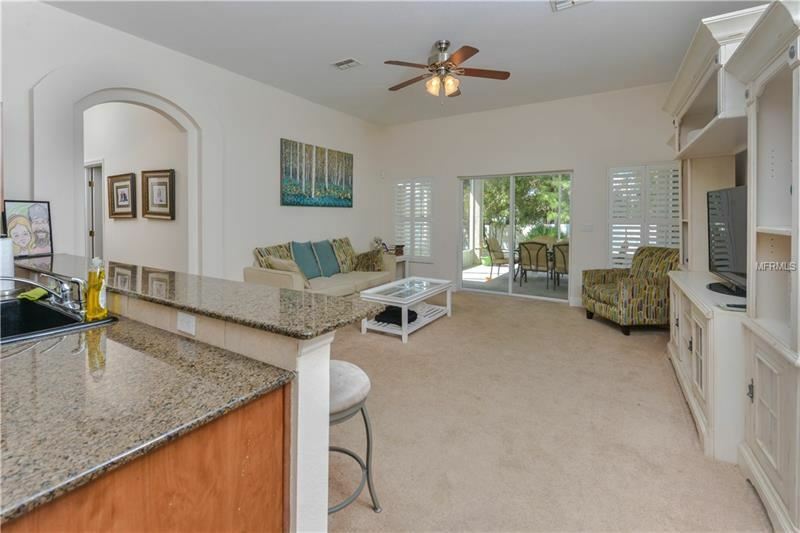 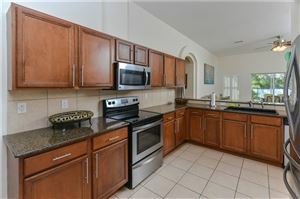 The breakfast bar overlooks the comfortable family room with slider access to the lanai area. 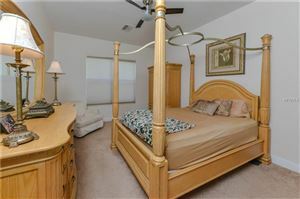 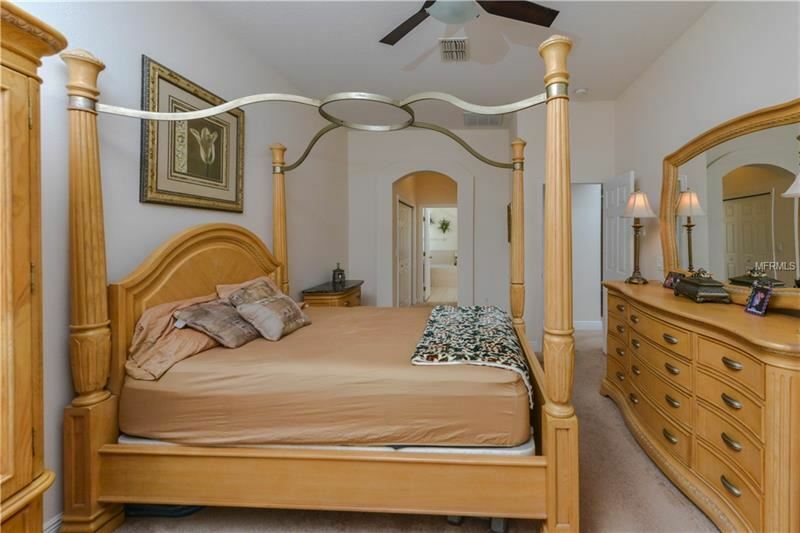 3 very nice sized guest bedrooms will keep anyone happy and they also provide ample closet space. The guest bath is conveniently placed right outside of the bedrooms and holds dual sinks. 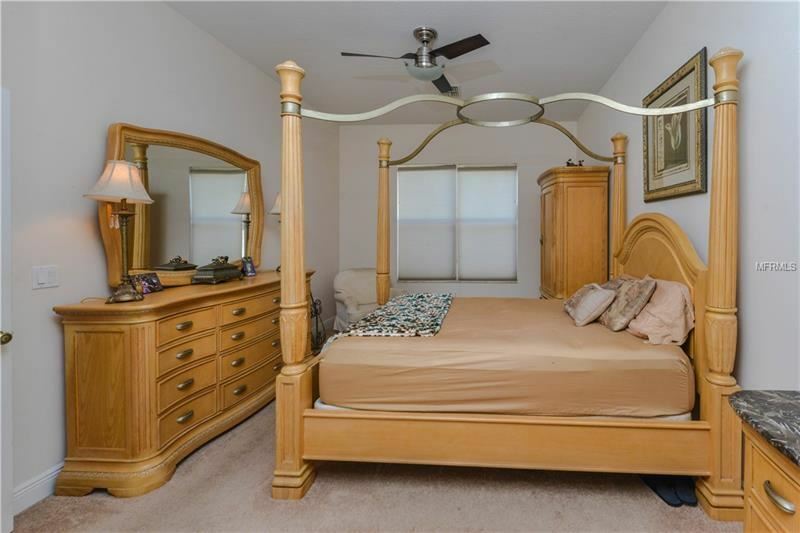 The split floor plan gives great privacy for the Master. 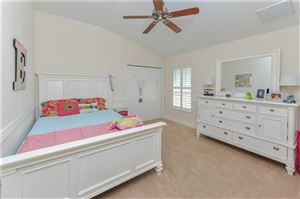 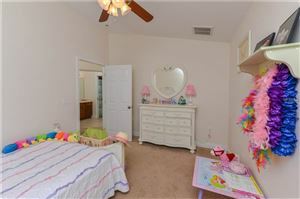 The Master bedroom is large enough to accompany large furniture and provides a walk-in closet. 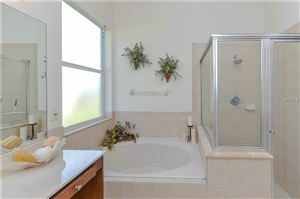 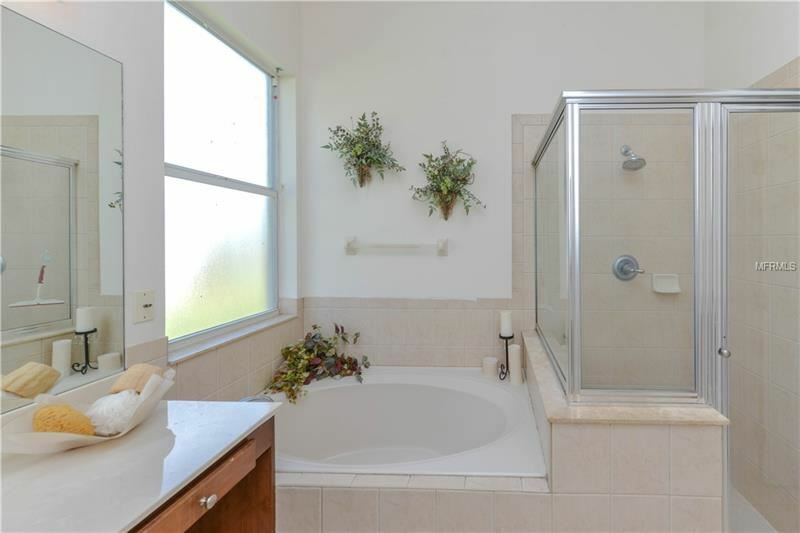 The Master bath is equipped with his and her vanities, a large garden tub, and a walk-in shower. 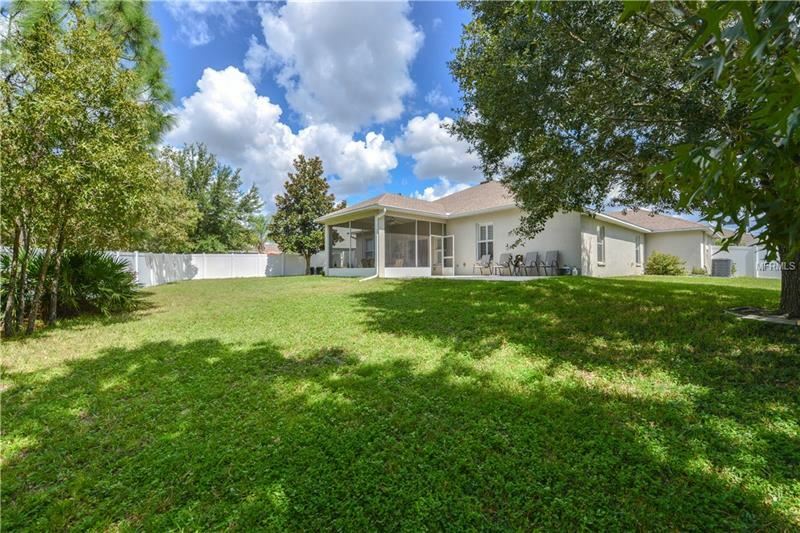 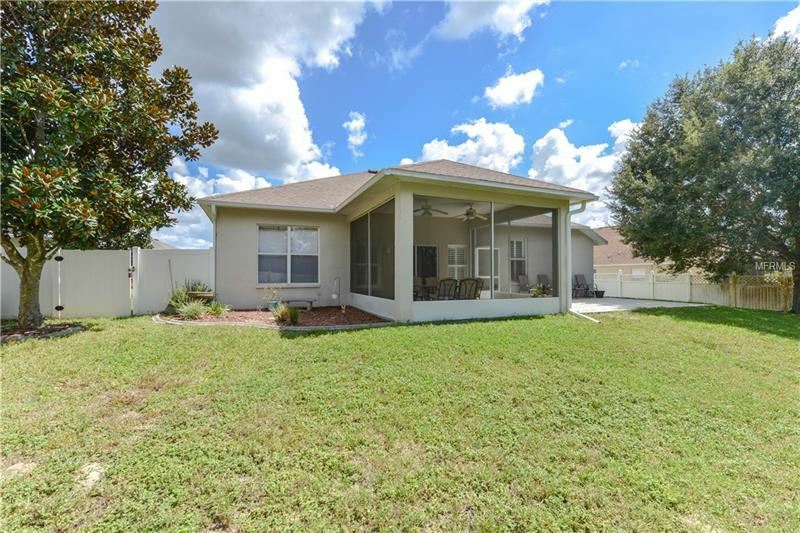 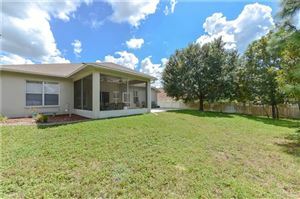 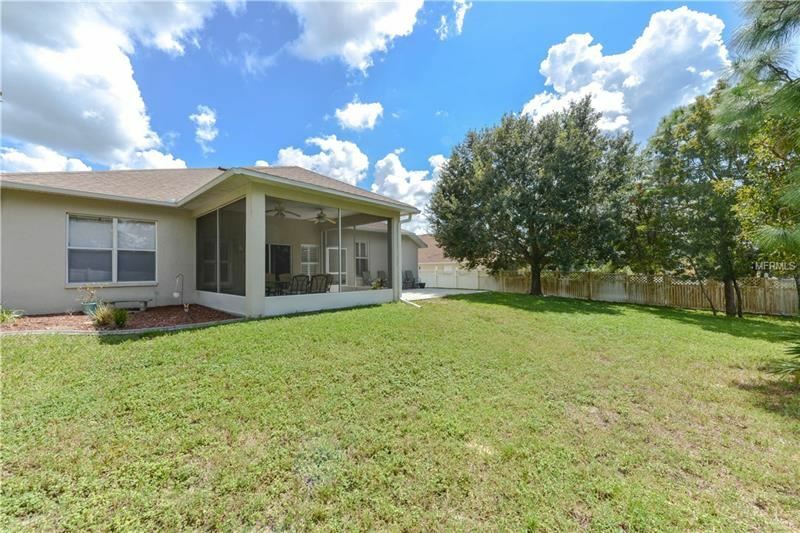 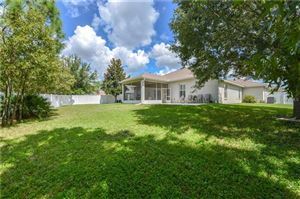 The fully fenced in back yard is great for privacy and for children and pets to roam freely. 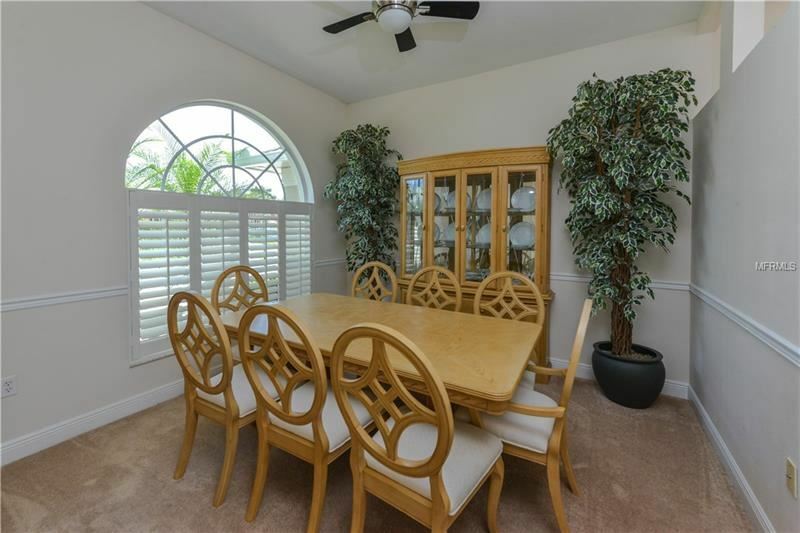 The relaxing lanai has two ceiling fans above to keep dining alfresco comfortable. 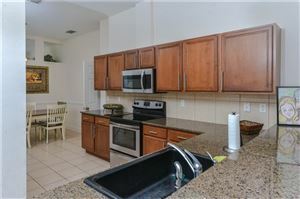 I can see Dad now grilling on the patio. 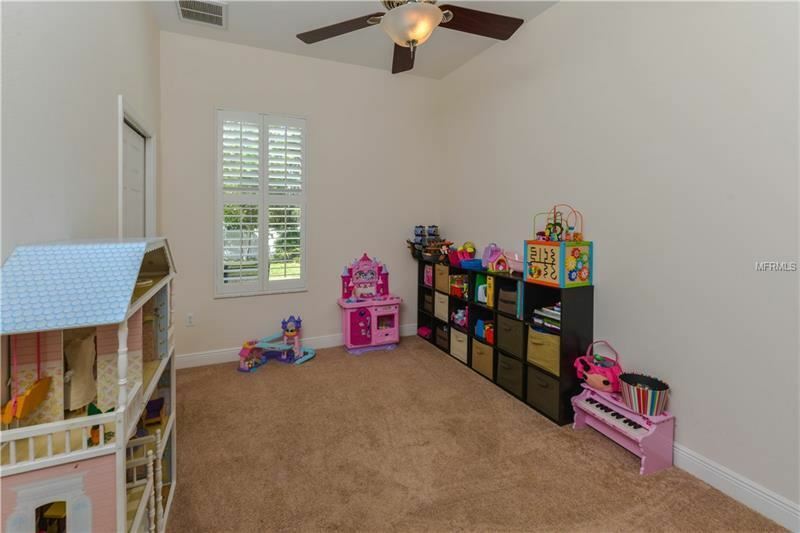 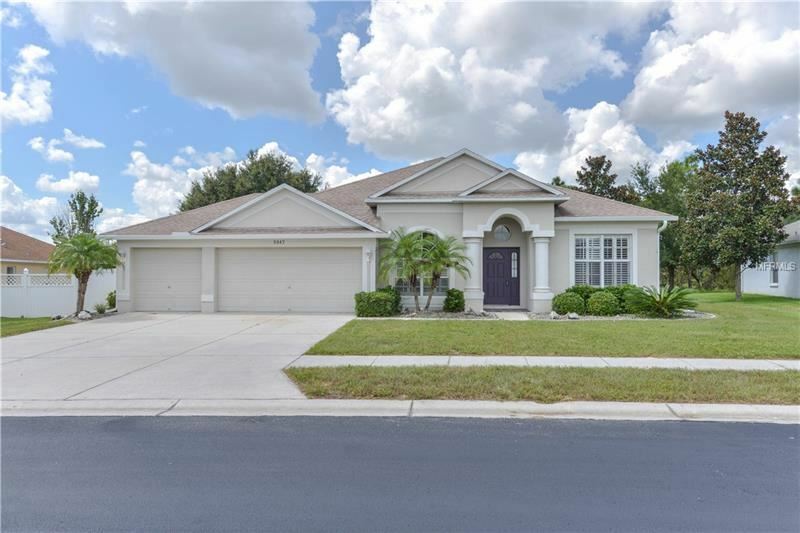 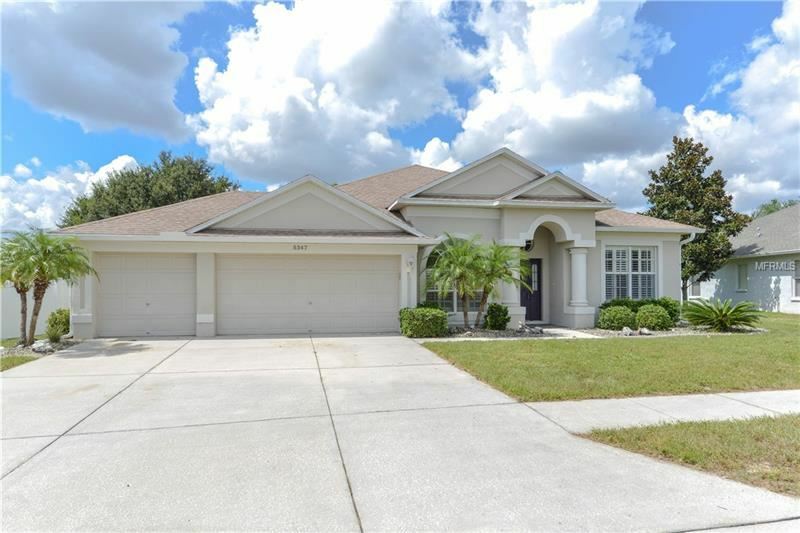 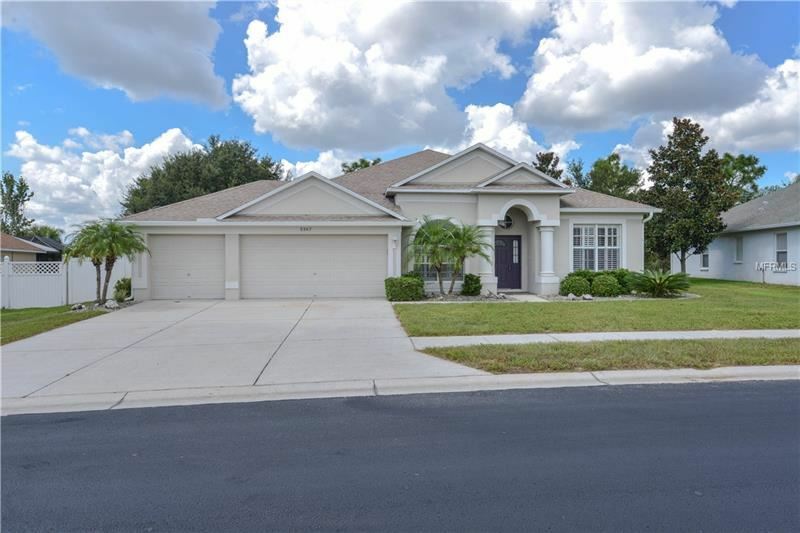 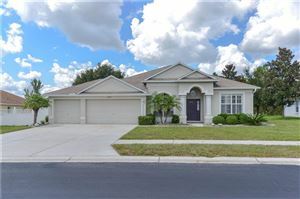 Start building precious memories in this wonderful home. 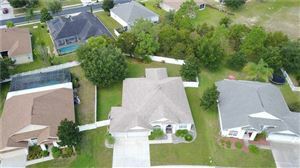 Come view today! 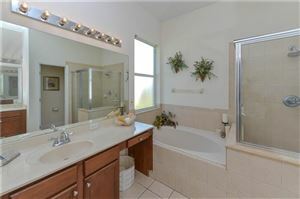 The approximate monthly Principal & Interest payment for this property would be $1,274. This payment is based on a 30-year loan at a fixed rate of 4.12 % with a down payment of $21,900. Actual lender interest rates and loan programs may vary.